Keep the young artist entertained at home or at school with some templates for festive holiday trees. 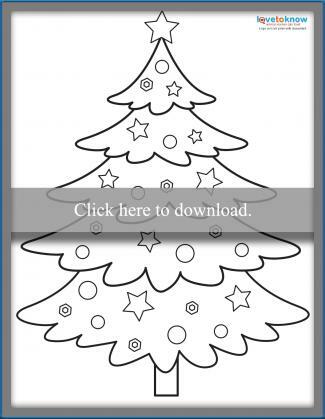 You can have them draw their own ornaments or color in pre-existing ones in a different template. 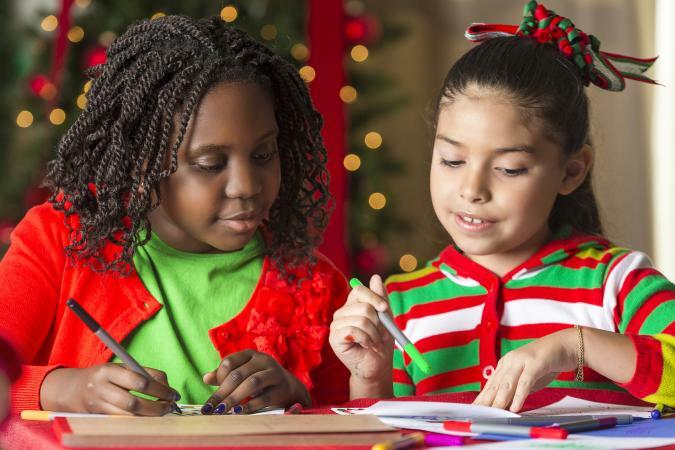 Stock up on crayons, colored pencils, markers, and maybe even some glue and glitter and watch them enjoy this holiday activity. Choose from a Christmas tree with ornaments or without them, depending on your needs. Click on either of the thumbnails below, then use a guide to Adobe printables to determine how to download and print the files. Instructions will vary based on the browser you use. Once you've downloaded and printed the file(s), you have plenty of options for putting it (or them) to use. You or your children can color them, decorate them with glue and glitter, and cut them out. Use them as holiday decorations for your walls or refrigerator. Have them laminated and use them as place settings at a classroom party or even a family gathering. If you're hosting a Christmas party at home and there will be lots of children who need to be entertained, print several out (cut the trees out ahead of time if the children are too small to use scissors), and set up a craft station with age-appropriate things to decorate the trees with (crayons, beads, wrapped candy, stickers, etc.). Print the basic one at a reduced size, punch a hole at the top, cut it out after coloring it, and use it as a gift tag for presents. Color and cut either image out and use on the front of a homemade Christmas card. If using the one with ornaments, match the ornaments' colors to the rest of your card. 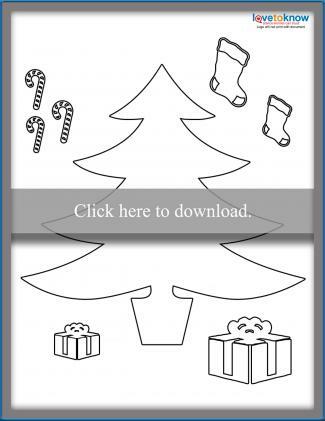 Between these printable templates and a couple of Christmas games, the kids will be entertained for quite a while. Make sure you print plenty of copies in case the adults want to join in the fun, too!